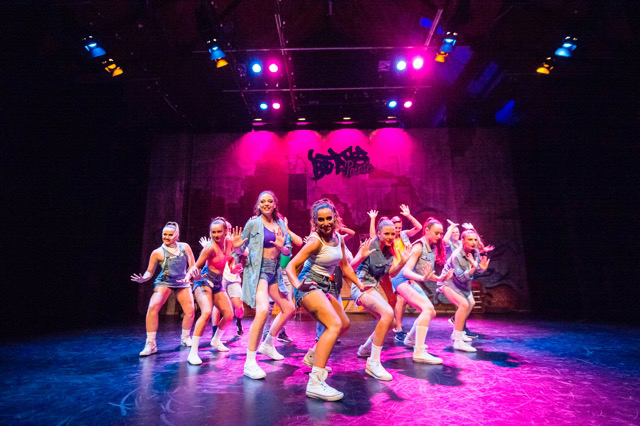 Hot on the heels of a sold-out preview season in London's West End, local dance company Masters of Choreography is launching their latest show Beats on Pointe in Melbourne, ahead of the world tour. A fusion of seemingly contradictory disciplines - ballet and street style - Beats on Pointe demonstrates the talent and athleticism that exists in Australia's dance industry. Known for pushing conventional dance boundaries, Masters of Choreography's Producer, Writer, and Director of Choreography Jennifer Masters has created a tightly choreographed show that guarantees to get audiences' toes tapping. After launching in Melbourne, Beats on Pointe will tour Australia before the show heads overseas to the likes of Dubai, Singapore, New Zealand, and also back to London.